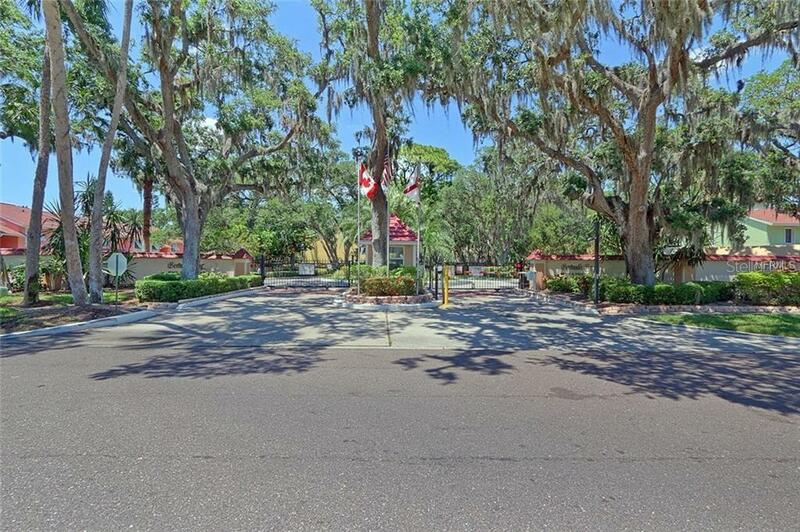 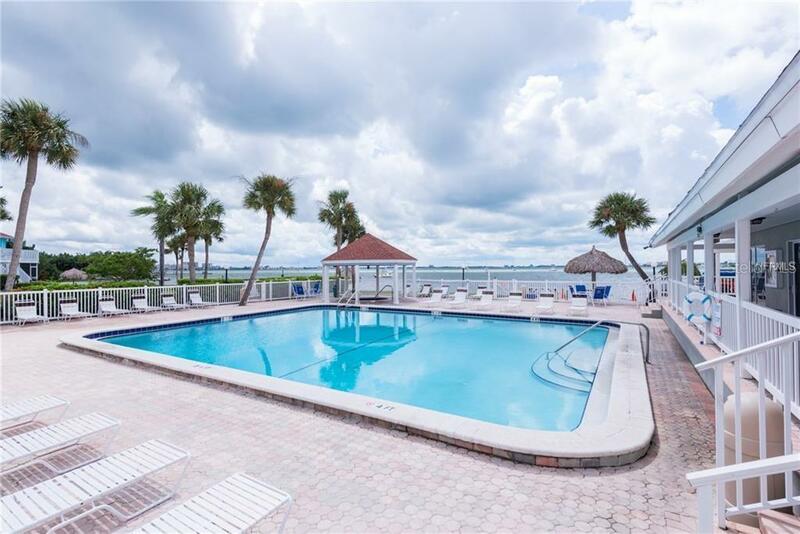 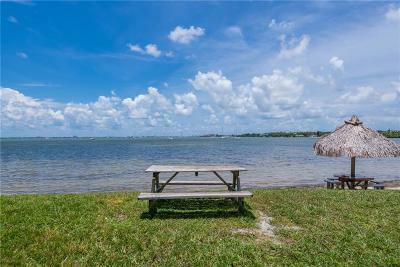 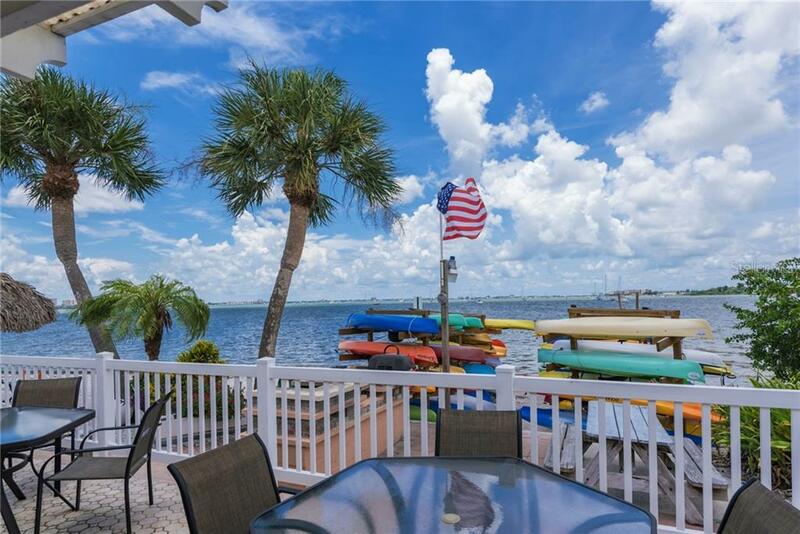 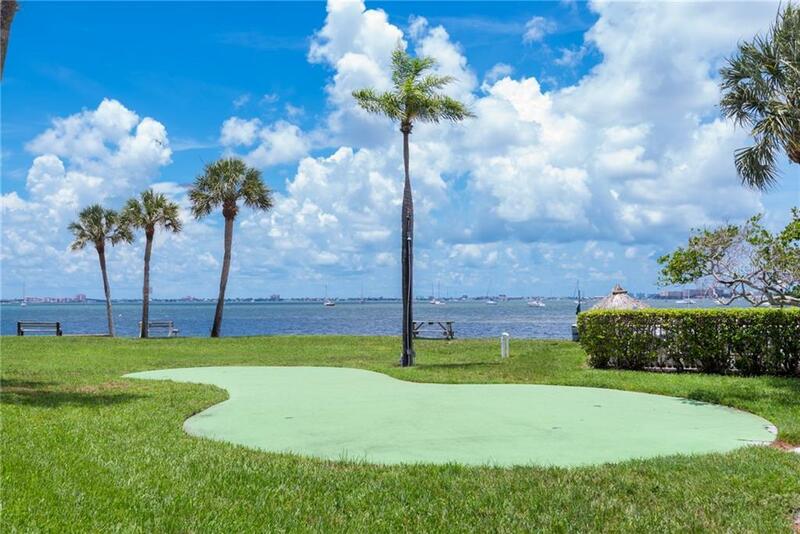 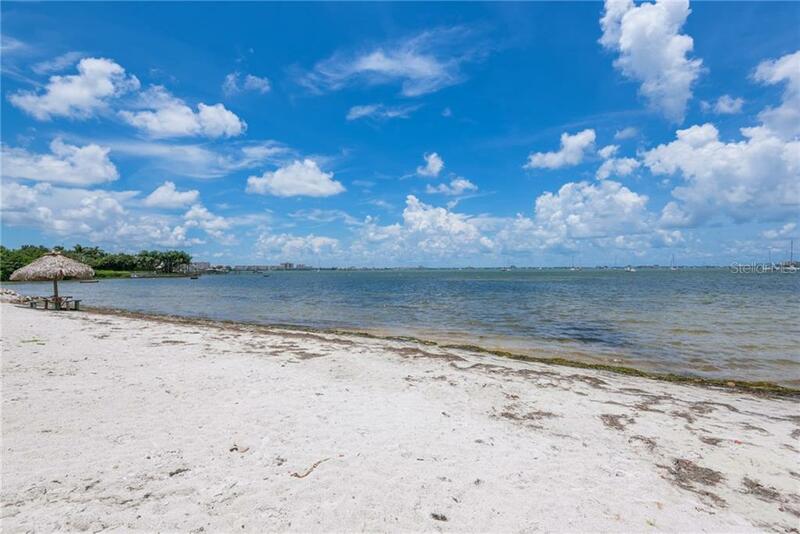 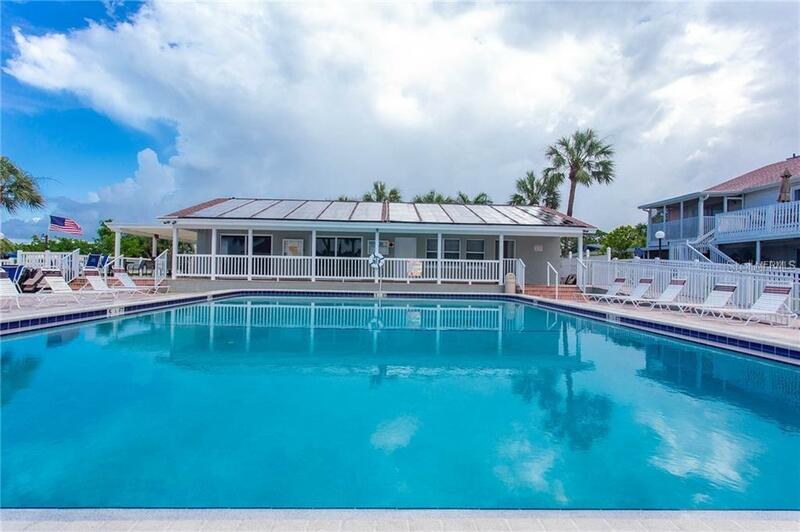 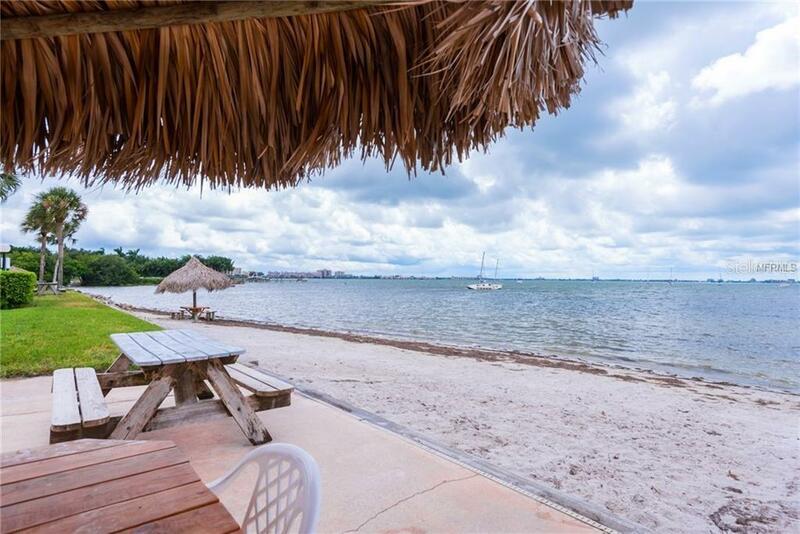 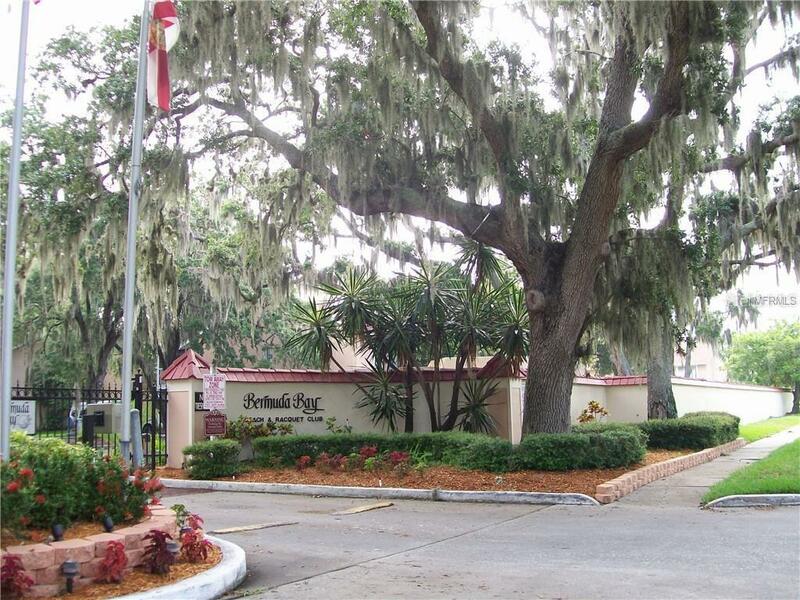 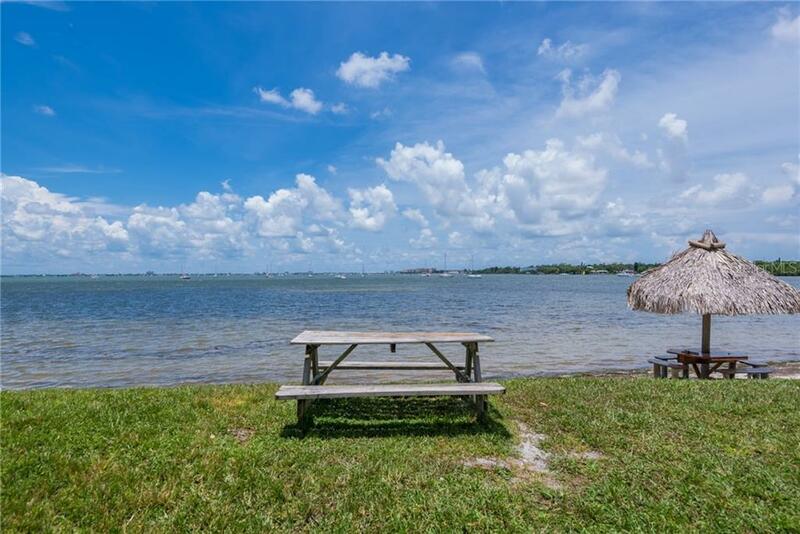 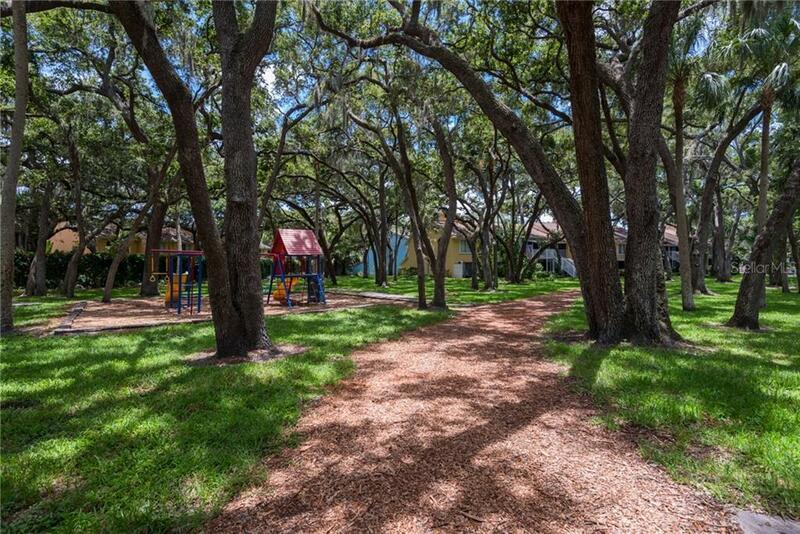 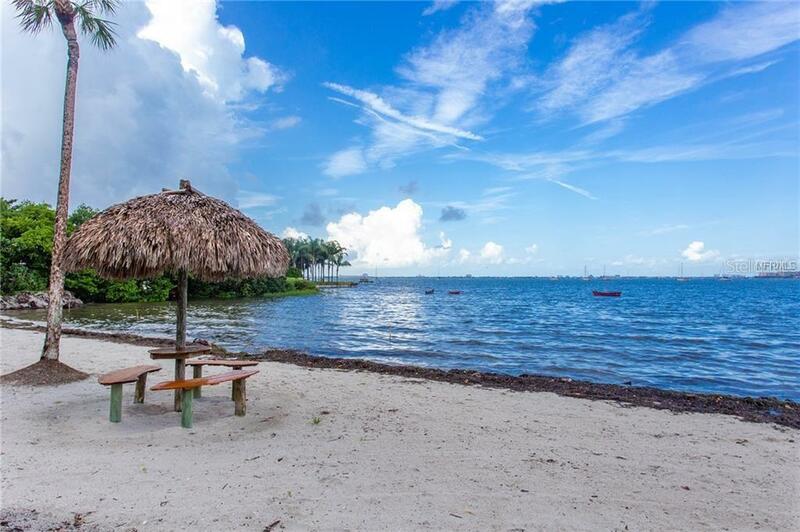 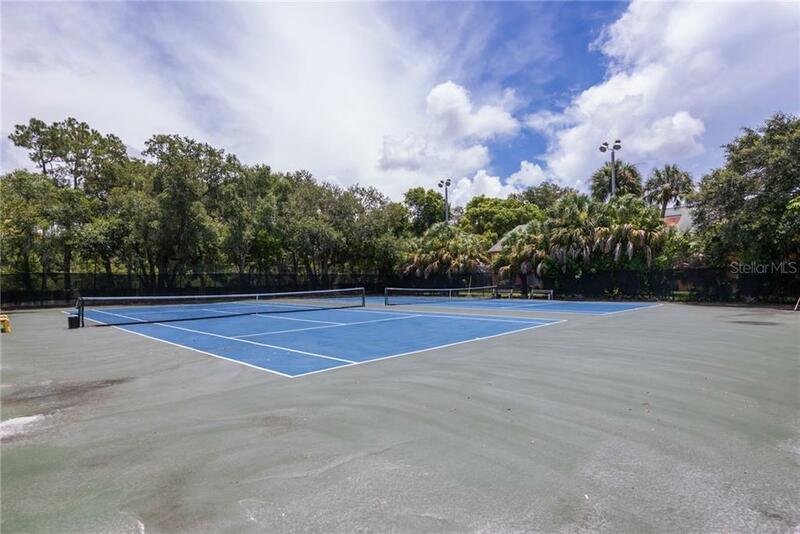 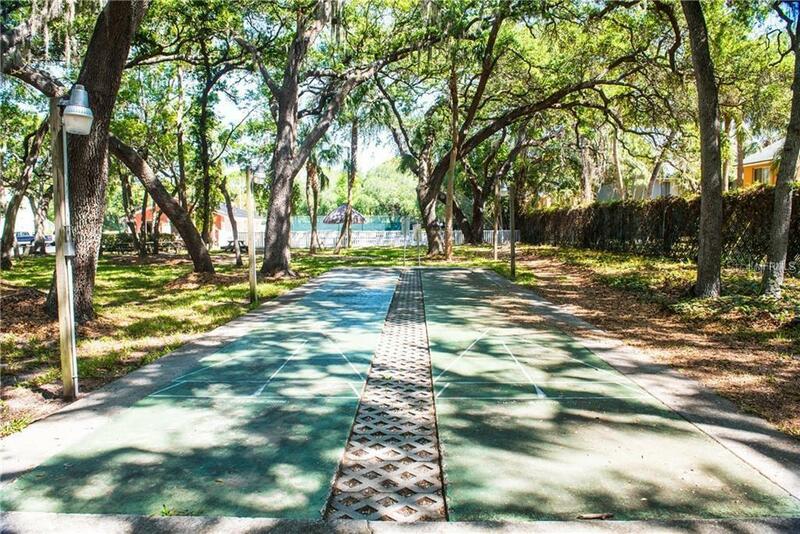 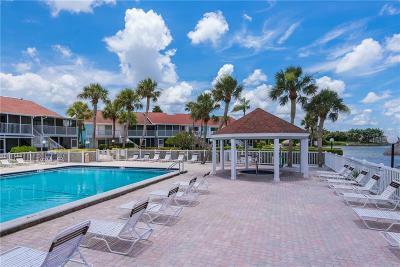 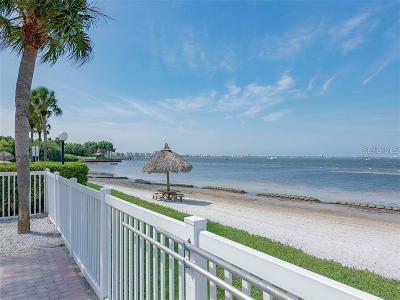 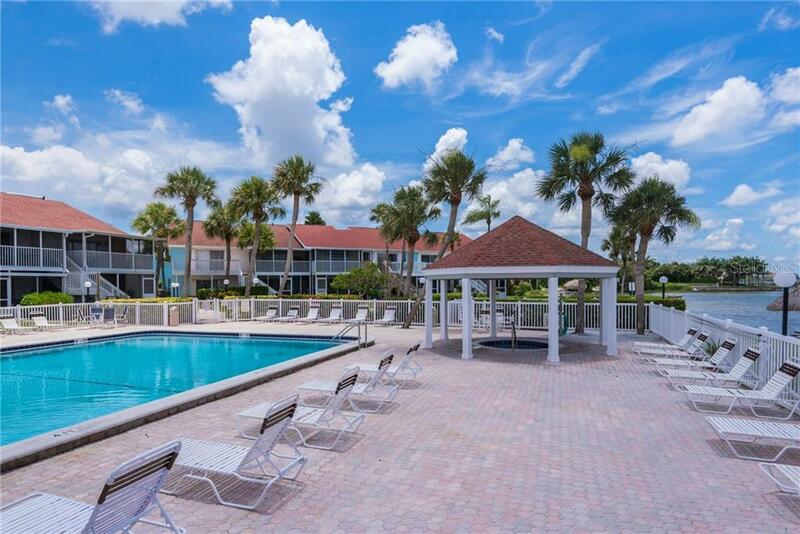 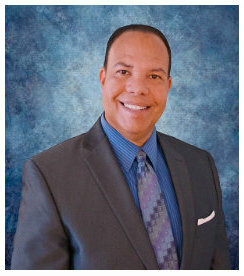 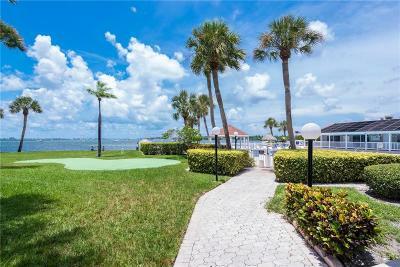 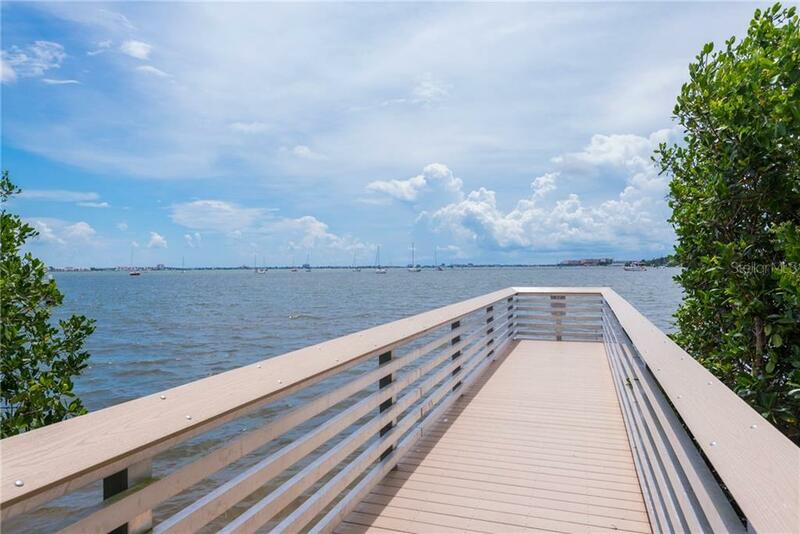 This Beautiful Condo Is in a GATED WATERFRONT COMMUNITY! 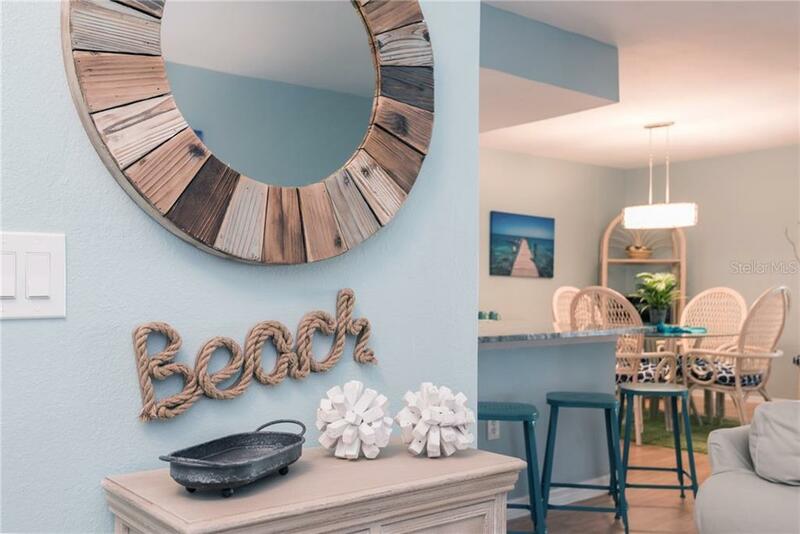 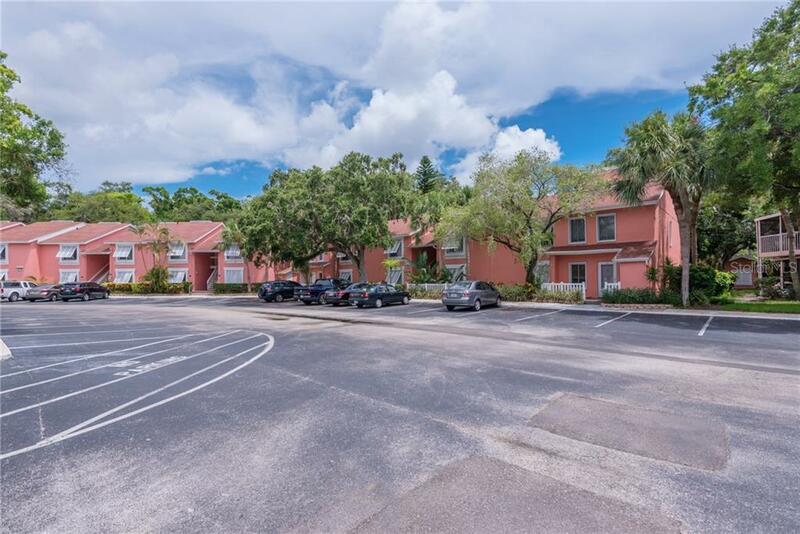 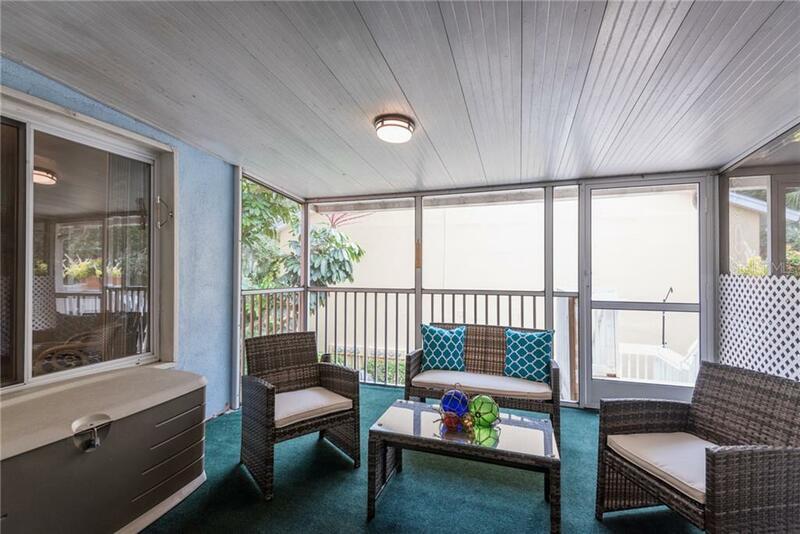 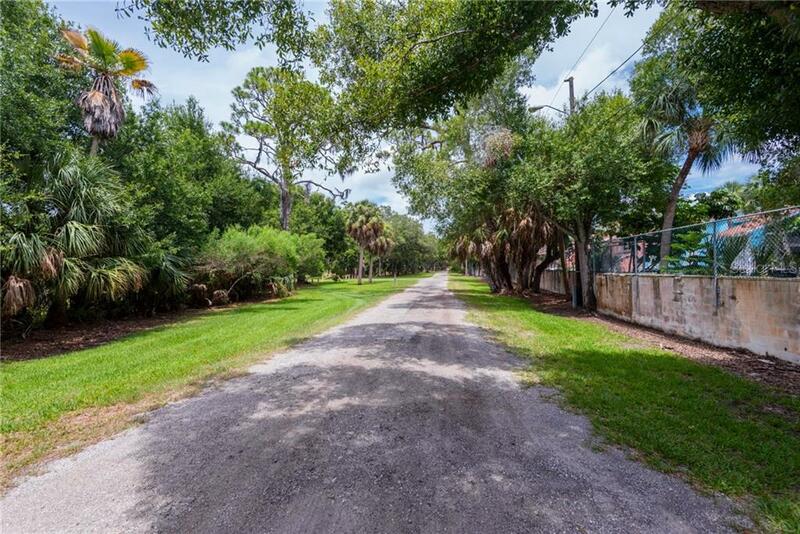 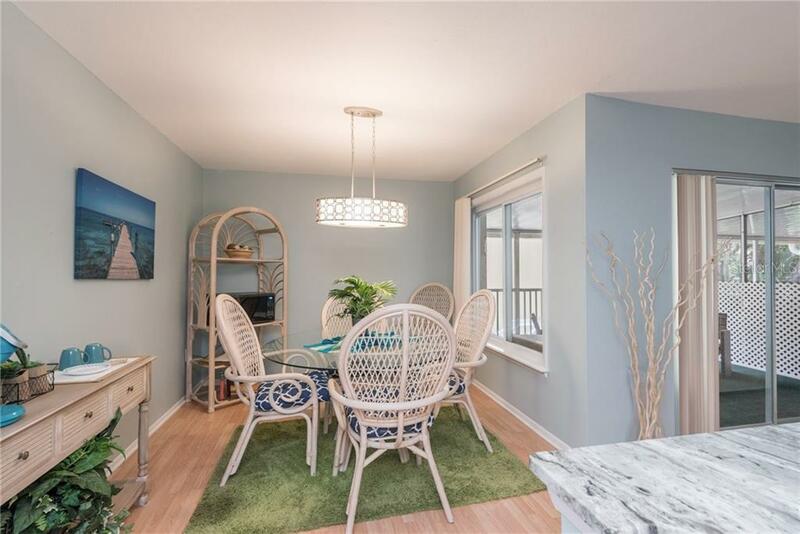 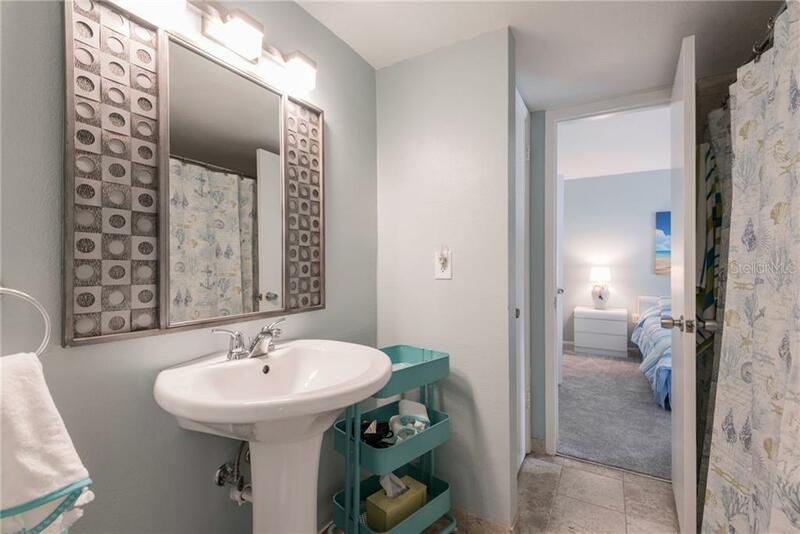 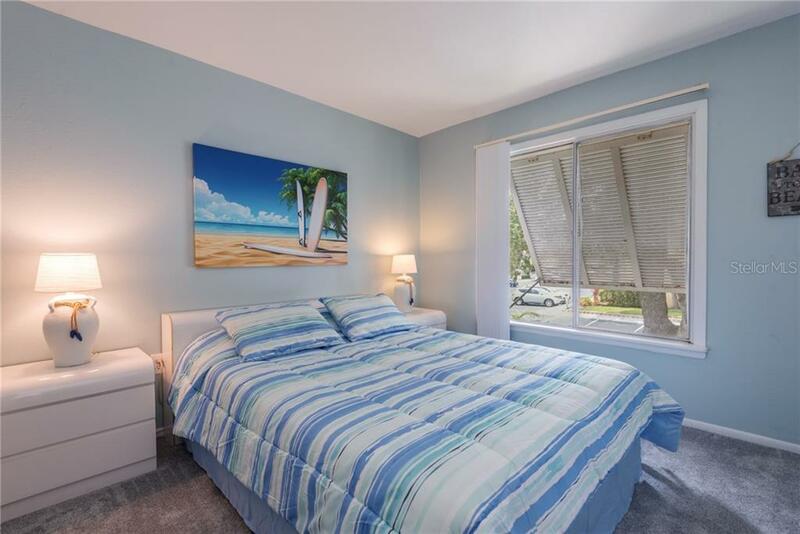 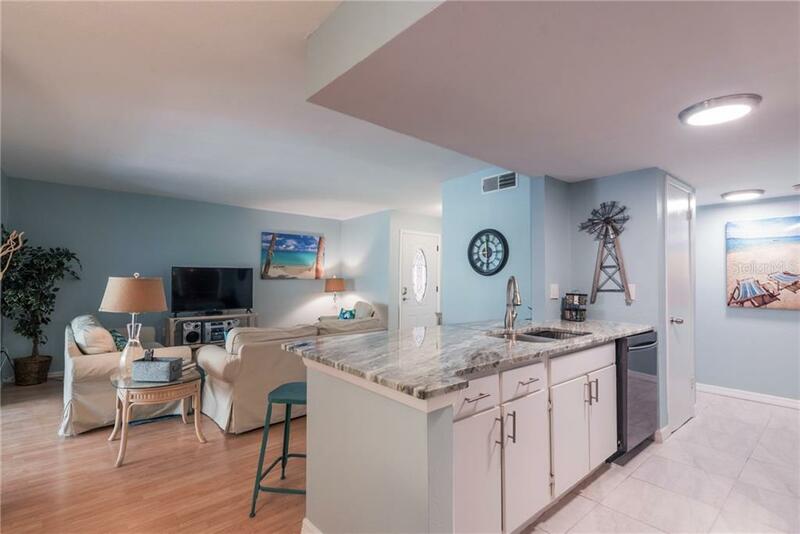 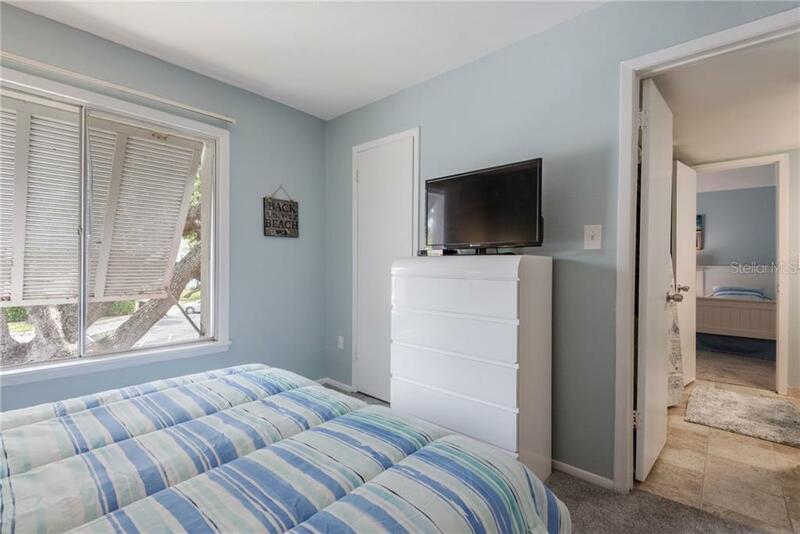 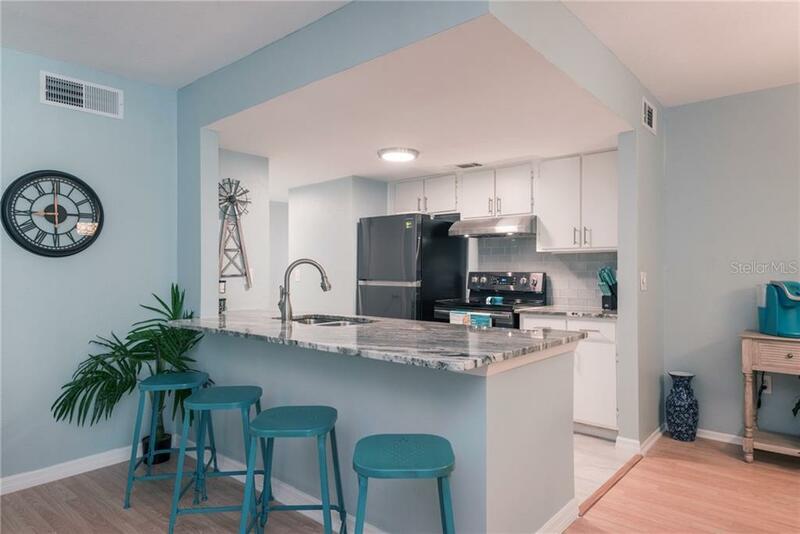 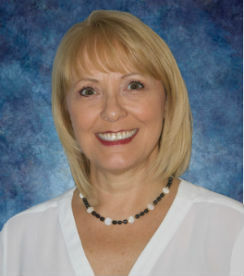 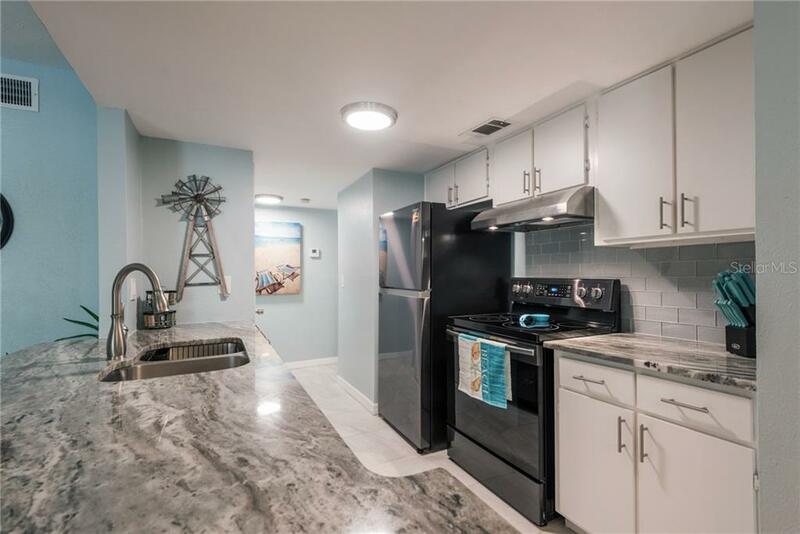 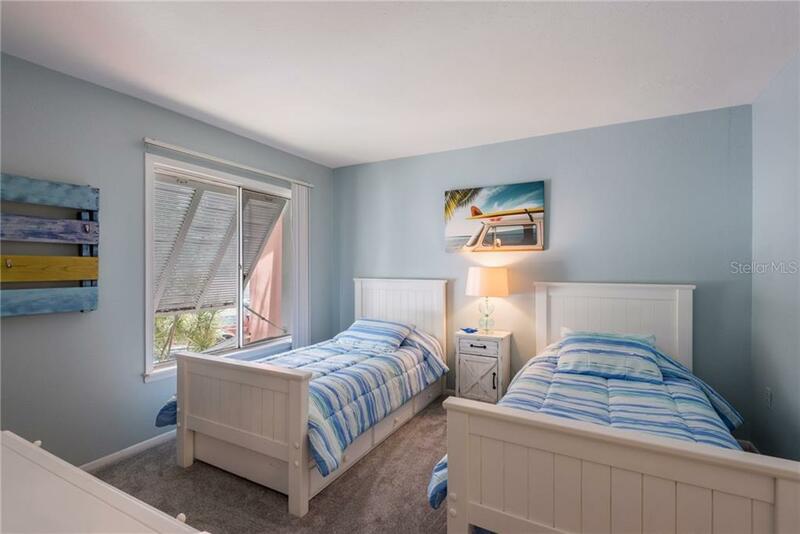 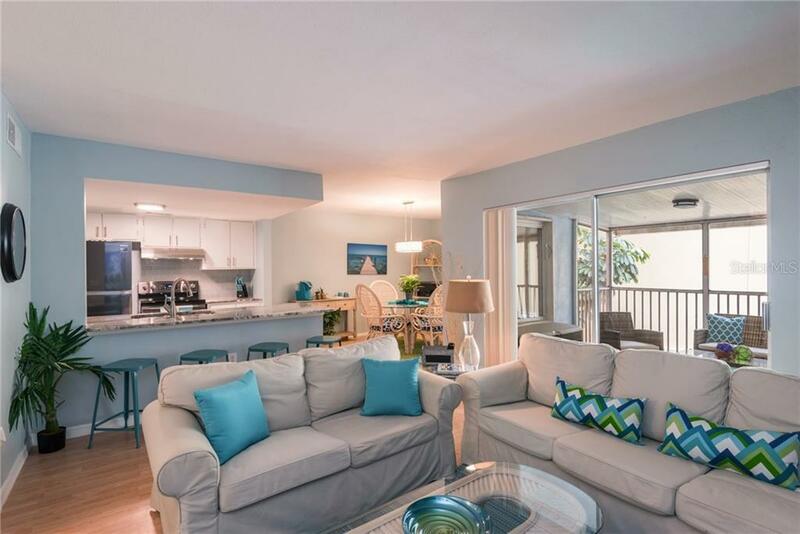 In the heart of St Pete, 2nd Floor Condo 3 Bedrooms 2 Full Baths awaits for you to Awaken to sunny mornings, palm trees and brightly hibiscus flowers as you breakfast on your private screened porch. 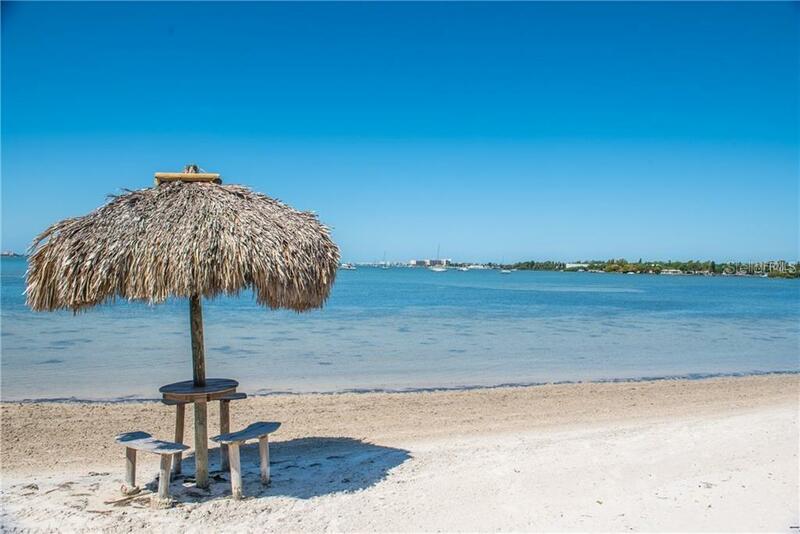 Enjoy every day your PRIVATE BEACH, and every afternoon your PRIVATE Sunset view on the beach! 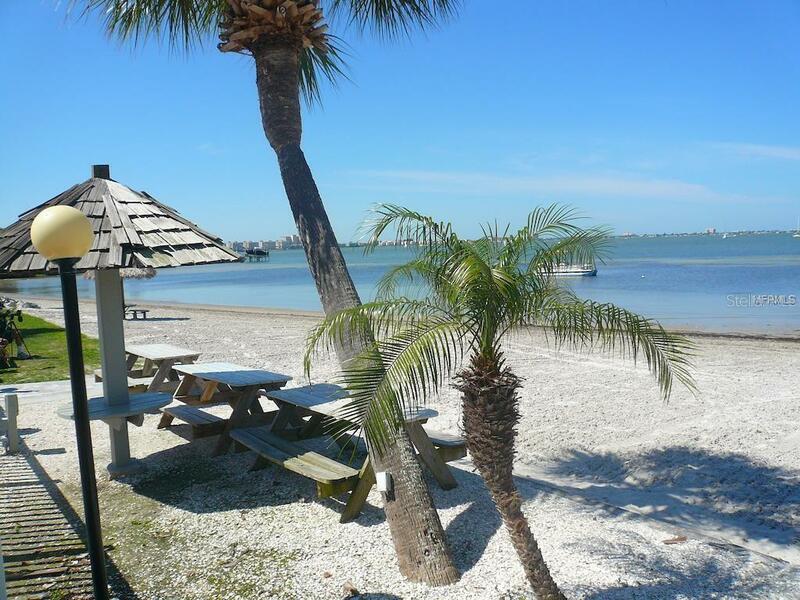 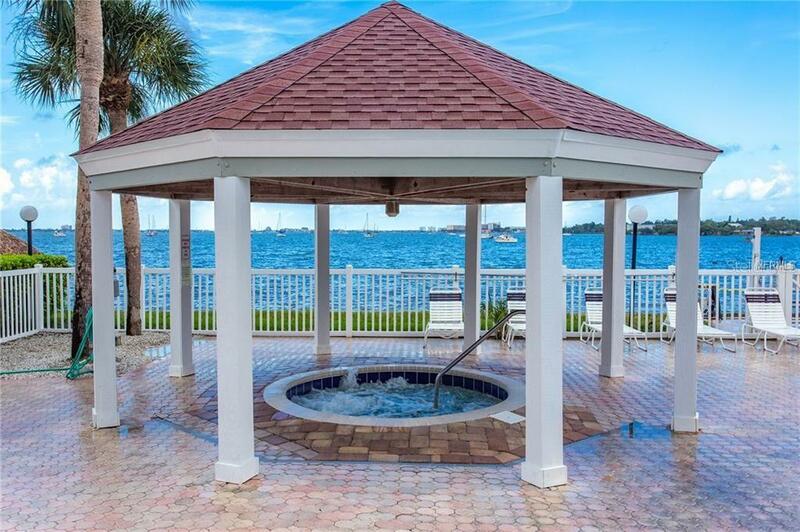 Relax in the beach side hot tub, watch the DOLPHINS and wild birds from the adjacent bird sanctuary. 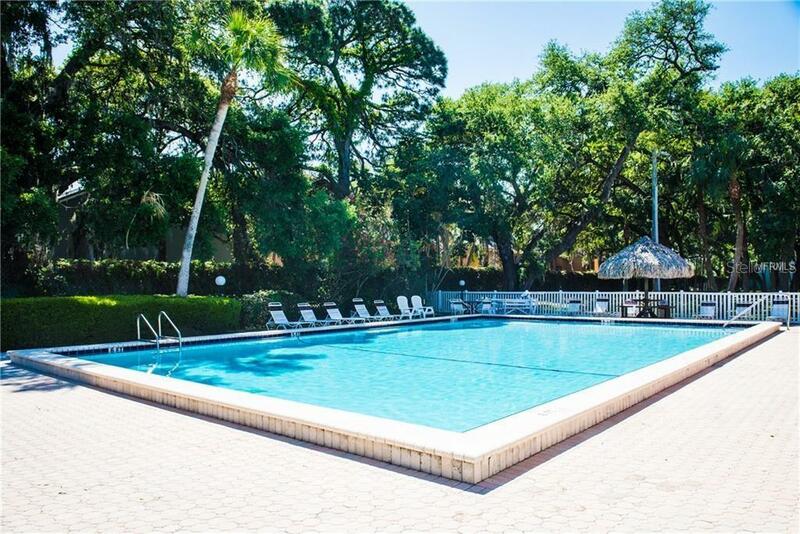 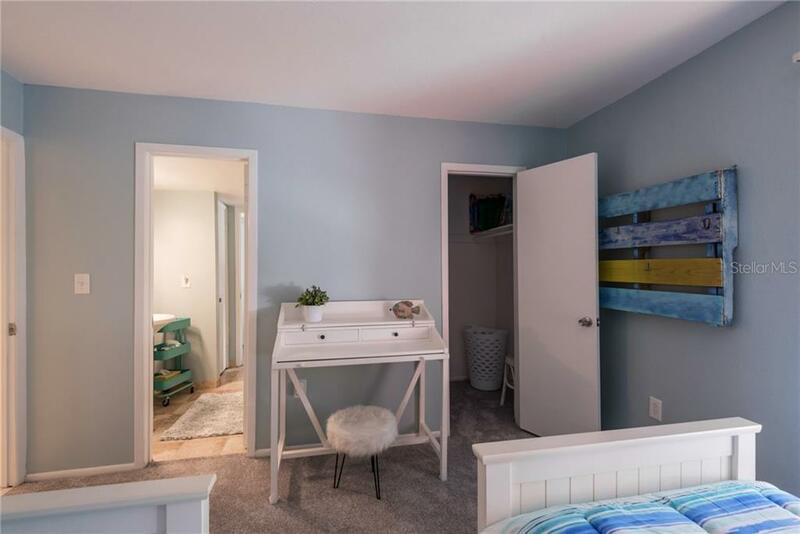 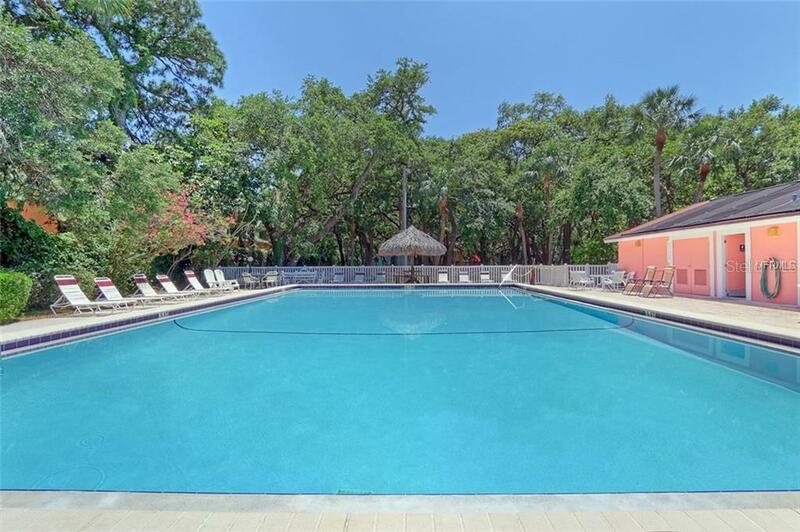 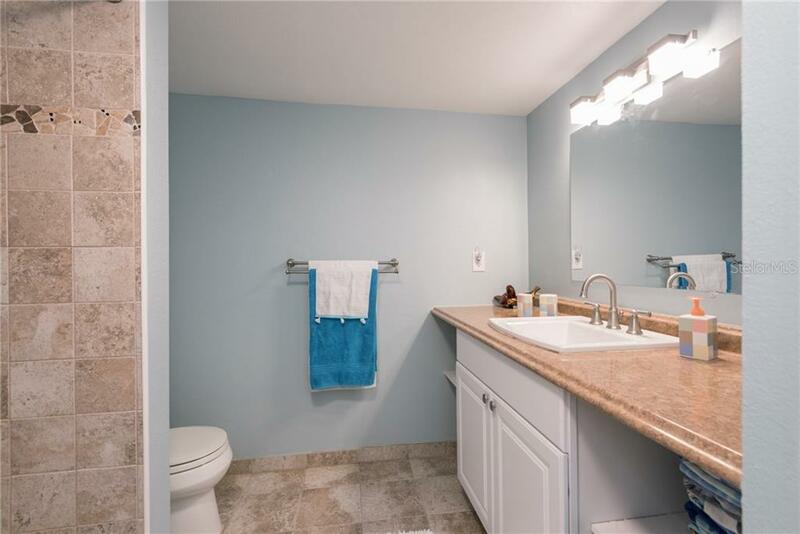 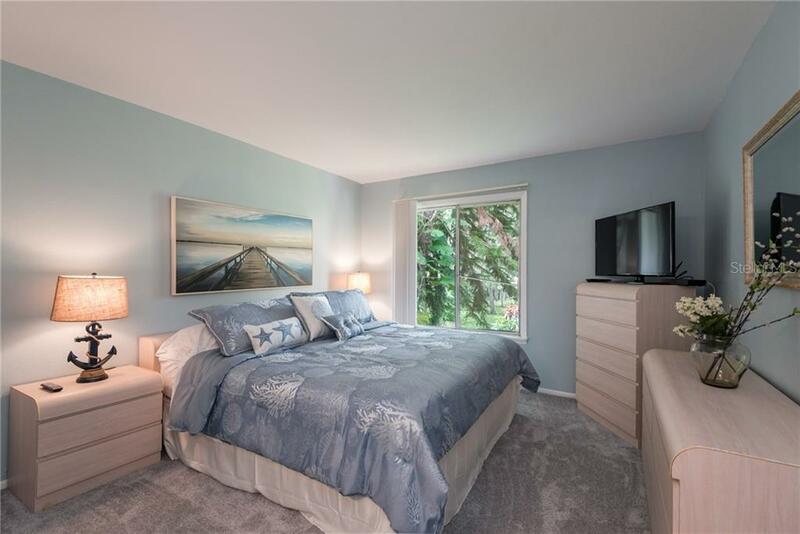 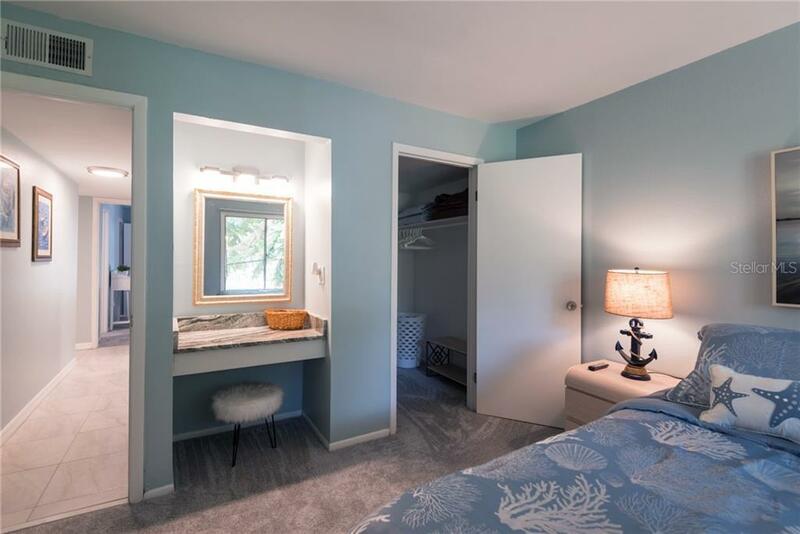 This remarkable unit is completely updated, everything is perfect and ready for you. 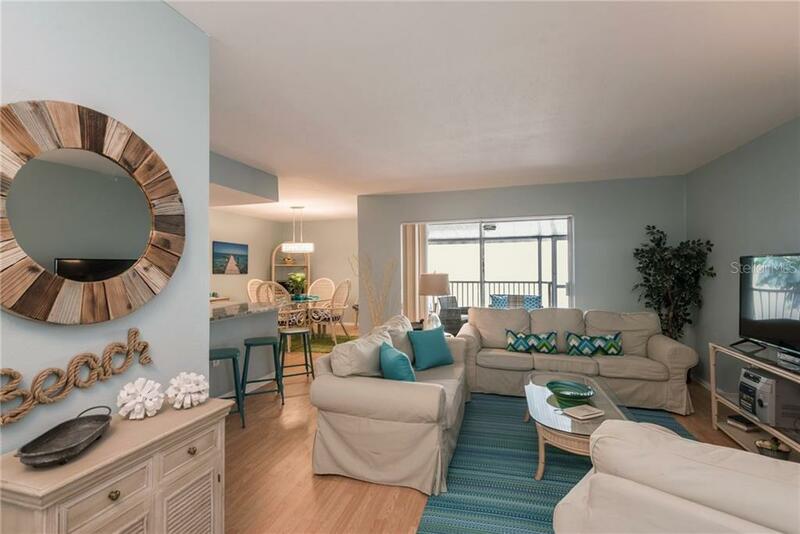 Every item in the condo is brand new, from rugs to dishes, linens, furniture and bedding. 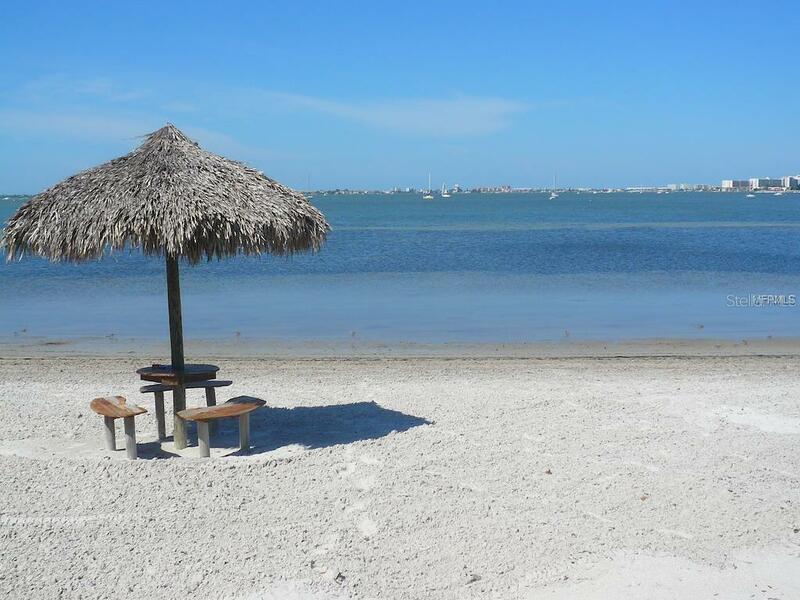 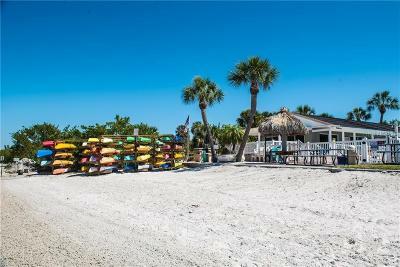 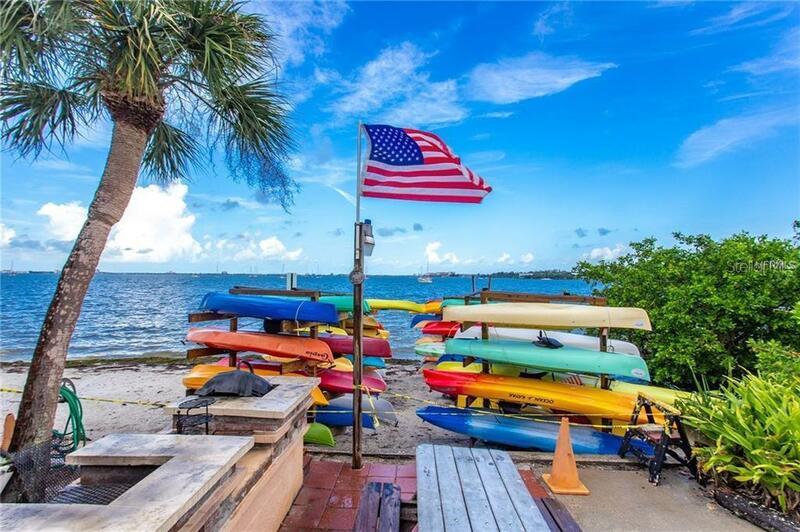 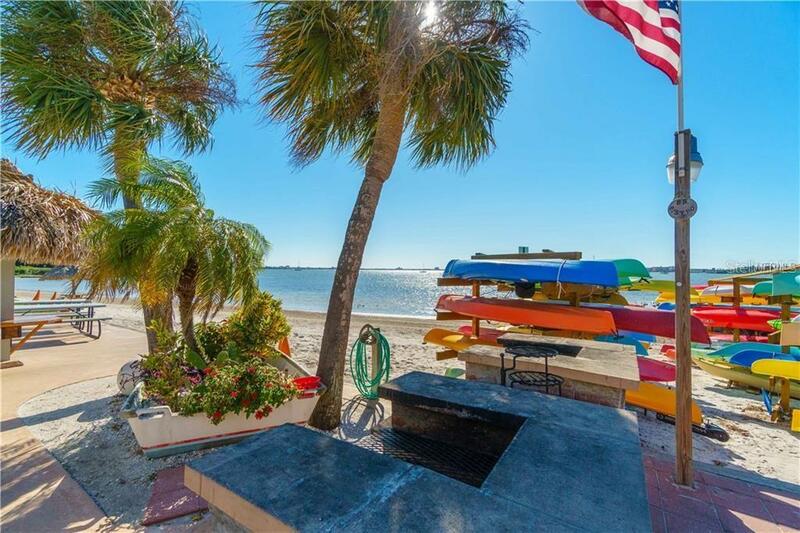 Youâll feel very pampered by the experience.Bike, Boat, Swim and Sail: *AMERICAS #1 BEACH* THE BEST BEACH IN THE USA! 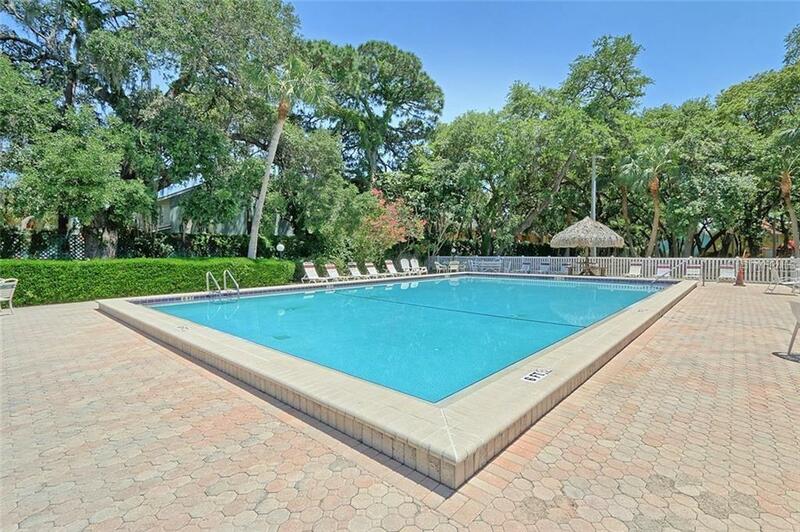 *RIGHT HERE - WAITING FOR YOU * Bermuda Bay & Racquet Club offers resort style amenities: 2 heated pools, Jacuzzi and a pool-side patio overlooking the water, lighted all weather tennis courts, a racquet ball court, a putting green, shuffle board, a playground, a Clubhouse plus Barbecue facilities, a car wash station, 2 laundry rooms but you also have your OWN washer & dryer in the unit, go kayaking or canoeing to downtown Gulfport just 20 minutes away for brunch, walking and bike paths, For the working folk, we have internet so you wonât miss a beat...and even a private, community boat ramp. 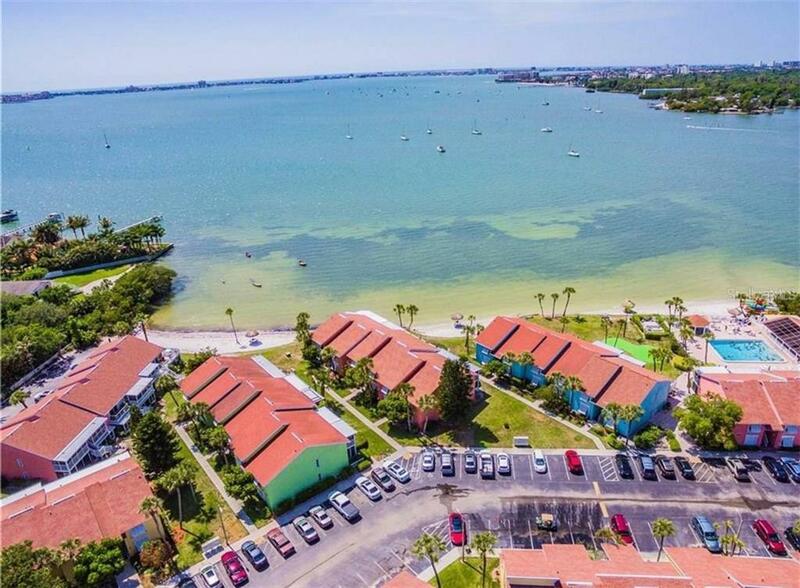 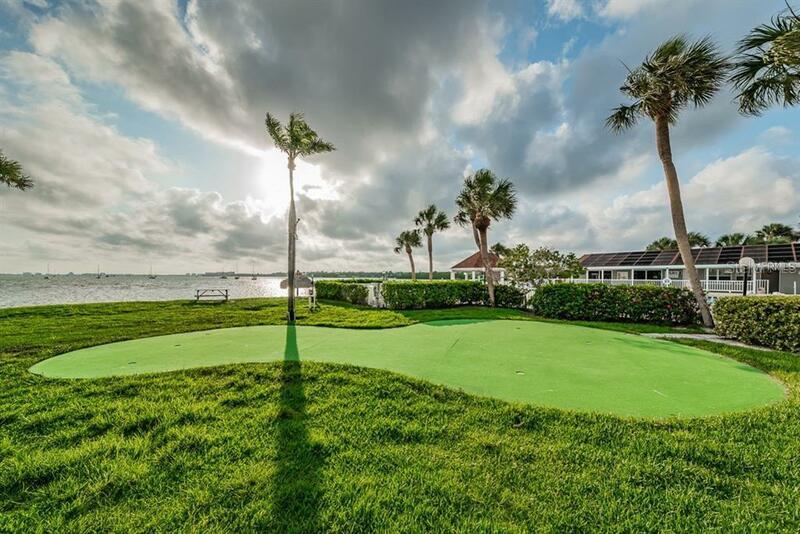 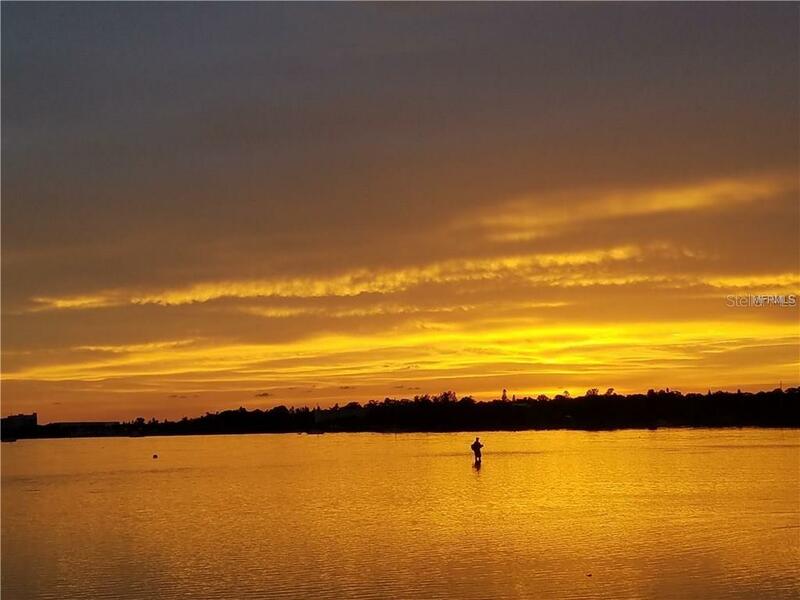 Bermuda Bay is less than 30 minutes from Tampa International Airport, 10 minutes from downtown St. Petersburg or to St Pete Beach! 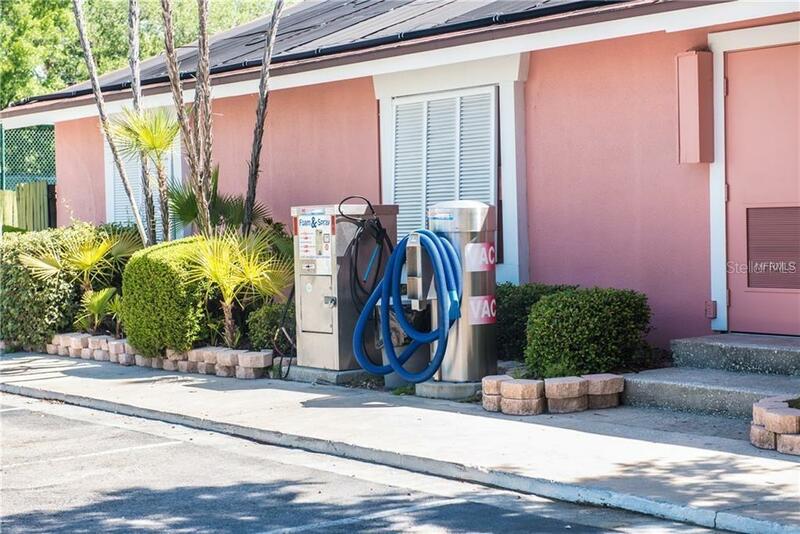 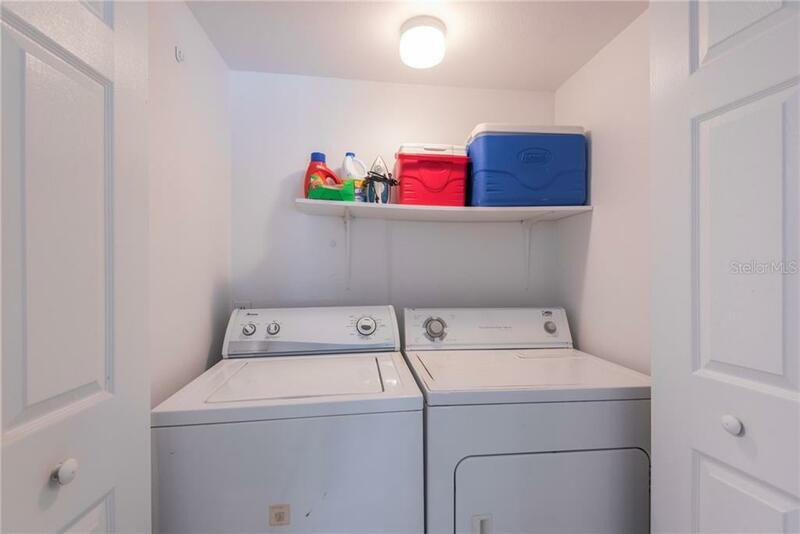 We Have It All!, Including Laundry INSIDE the Condo.